Step 2 - Where are you going? 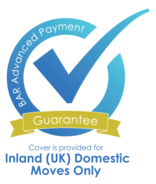 This will allow us to provide you with an accurate quote, and provide a moving service that suits your property moving needs. 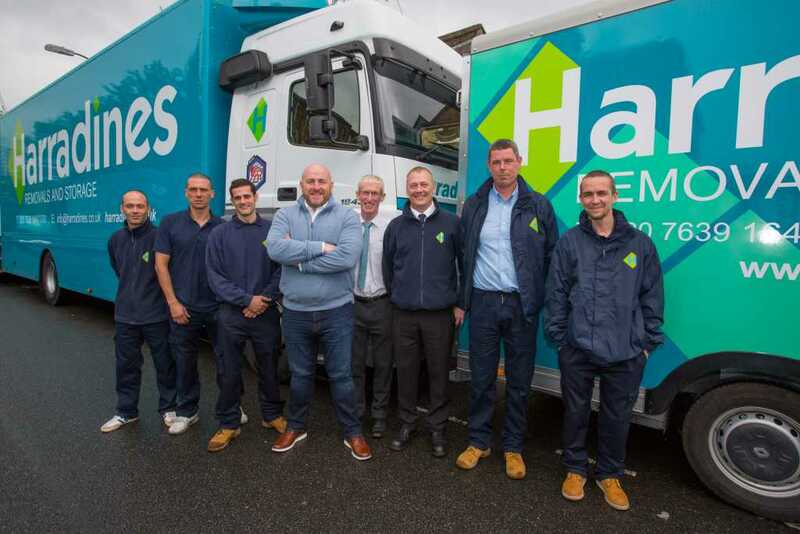 Harradines Removals and Storage have been providing Bromley, Dulwich, Greenwich, the rest of South London and beyond with first rate, customer-focused home removals and office removals for over 40 years. 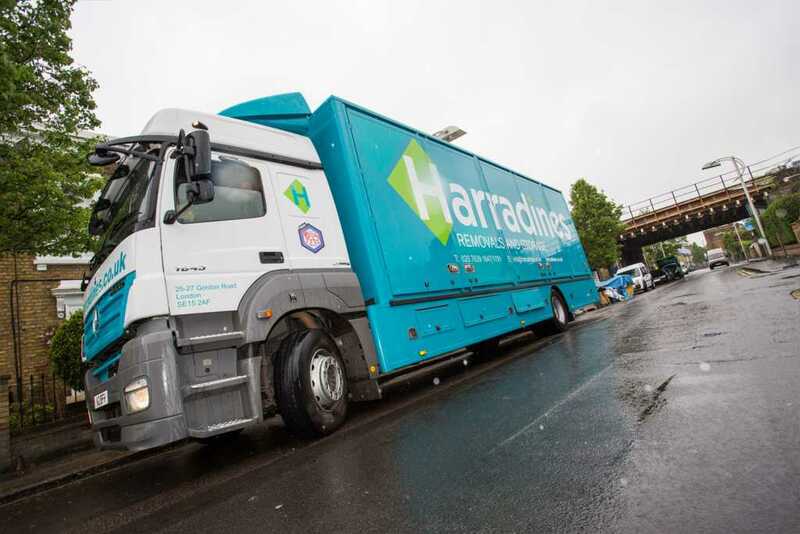 The very definition of a traditional, family run business, Harradines go the extra mile to take the stress and strain of moving day off your shoulders, and are dedicated to keeping our operation as environmentally friendly as possible. 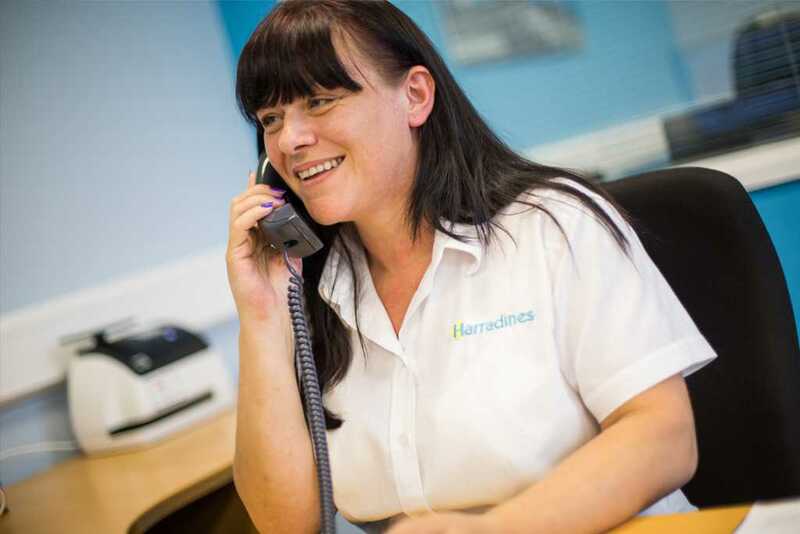 Harradines’ guild-inspected and approved storage facilities are available for short and long term storage, with no minimum or maximum stay. 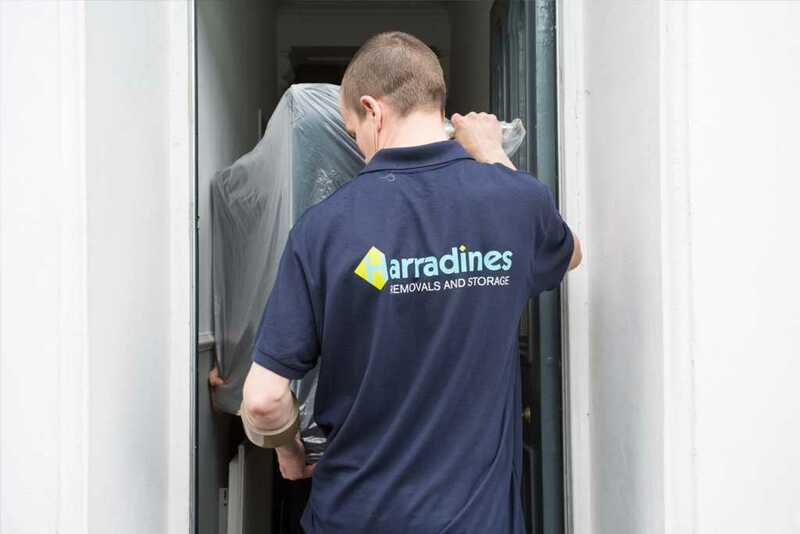 Whether you’re looking for a temporary solution during a move or a place to keep unused furniture or documents, we can accommodate your needs. 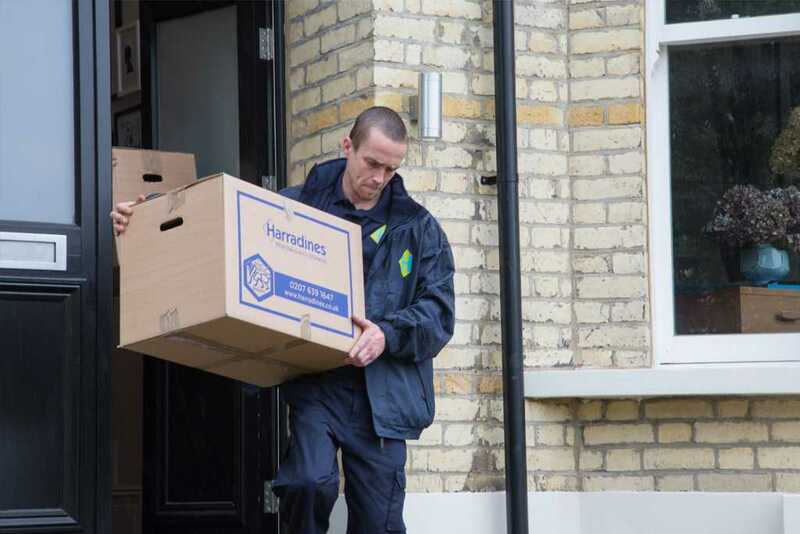 Our buildings are temperature controlled and protected by both CCTV and a comprehensive alarm system, ensuring that your belongings are safe and secure, and we offer highly competitive deals on all storage. 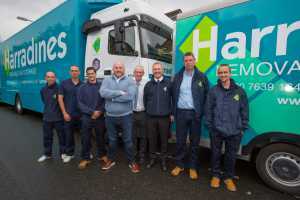 To request a free survey and quote for your move, or to discuss with us any of our removal services, get in touch with out friendly and professional team today. 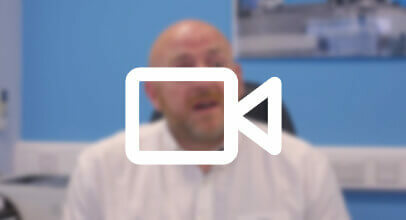 "We are ethical, professional, and environmentally friendly, taking the stress out of your move"
Martin! Your guys were utterly brilliant. Efficient, helpful, sensitive… Just brilliant. Thank you! It was an absolute pleasure. Brilliant help, thanks a million. Very good. Good bunch of lads! Thank you and your team for the fantastic job you did. 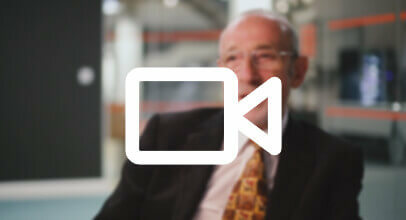 Everything went really smoothly and it was, as you promised, a stress and hassle free move. Your team was brilliant. They were extra careful with all of our stuff and extremely polite and friendly. We shall be using your services again in the future! Terry and I would just like to thank you and your boys for making our move a pleasure. Your team were friendly, considerate, polite and couldn’t do enough for us. A superb job and great team. Made a tough day easy! Fantastic job, friendly, helpful & worked hard. I just wanted to pass on my thanks to you and your team for making our house move as hassle free as possible. You have a very impressive service right from the initial meet to the last box being unloaded. The hard workers on the day were on time, efficient and courteous and they are a credit to your company. Many thanks. Thanks for the excellent service on moving day, your guys were really helpful. I’m sure you gave me a feedback form when you came and did my quote, but I have of course forgotten where I put it. But I just wanted to say how AMAZING the removal men were – so polite, packed really quickly and they were all brilliant on the day. Good tunes, too. Thanks so much for all your help, and I will definitely be recommending you to anyone who’ll listen. Thanks again. 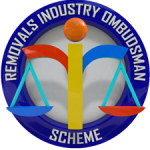 Just wanted to say a big thank you to your team for a completely faultless removal on the 20th September. The team packed and moved our things with minimum fuss and maximum effort. They were professional and courteous at all times and we would have been lost without them. Very good job, flexible staff, will use again. Just wanted to drop you a line to say thanks very much for all you are your guys did for our move. They were a great bunch, all of them really super, terribly helpful and in fact couldn’t have been better, you all made the move very pleasant. Nothing was broken, they were careful, strong and very upbeat which is surely the best thing you can ask for. Huge thanks! And to you too! The dust is just now settling after my move. Your team really could not have been more helpful. They made the whole thing run like clockwork and I am very appreciative. 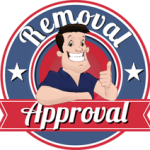 I’d recommend your company to anyone needing a cheerful reliable and helpful removal service. I just wanted to say thank you for wonderful service from your team. Our move from Webber Street went really well and the crew were so helpful. It was a totally stress free move and I’m really thankful for the effort your team put in. Many thanks again! Thanks for a great service. A friend who also moved house recently couldn’t believe that I described my move as ‘stress free’! Harradines were fantastic in our house move. Relaxed, professional, efficient and above all good-humoured, moving us on a red-route and in a heatwave. They made what looked to be an enormously stressful day into the opposite. My thanks to the team. Thanks so much for your help, and pass my regards to Brady, Lee and Big Ron. Just wanted to email to say a huge thanks to you and your team for all your help with our move. The guys this week were magnificent. They bent over backwards to help us and we’re massively grateful. Please do pass on our thanks. I just wanted to let you know how happy we were with the service we received from Lou and the team last week, when we moved to Somerset. He made it very easy for us and it helped to have the continuity of having one person involved at every stage.Moving is never easy, but we didn’t have to worry at all. In fact, trying to get BT to connect our Internet has been far more stressful than the move! 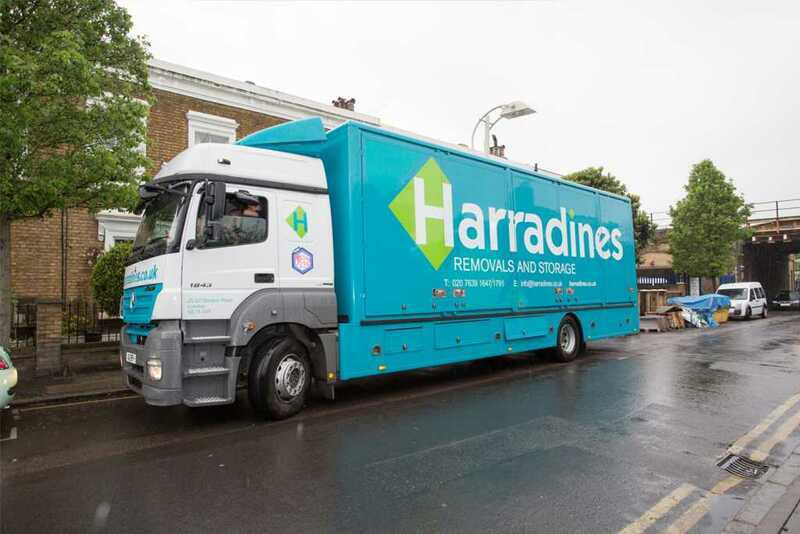 I have been absolutely delighted by the removal service Harradines has just provided for me. Really good all round and helped to make what was rather stressful much better. I think as well as the helpful and efficient team I would also praise the planning of what was quite a complex 4 part move. I am recommending you all over the place. Thank you all very much. We moved house with Harradines last week and I would like to thank you for the efficient and professional service. The boys who packed and moved us (‘H’, Dean, Martin and Sonny) were extremely hard-working, courteous and respectful of our home and family. I would recommend you to anyone and have posted positive comments online. What happens on your moving day?